How to choose match cap size. 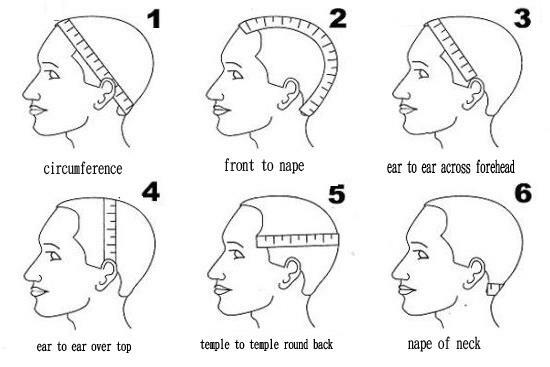 How to find best curly. 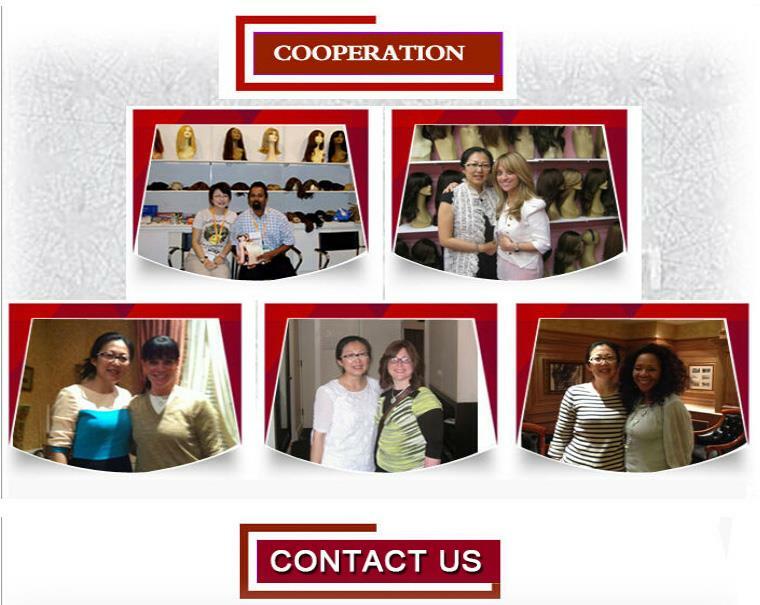 King-Fa Sheng-Yuan is a professional human virgin remy hair jewish wig manufacturer among those well-known human virgin remy hair jewish wig wig suppliers. 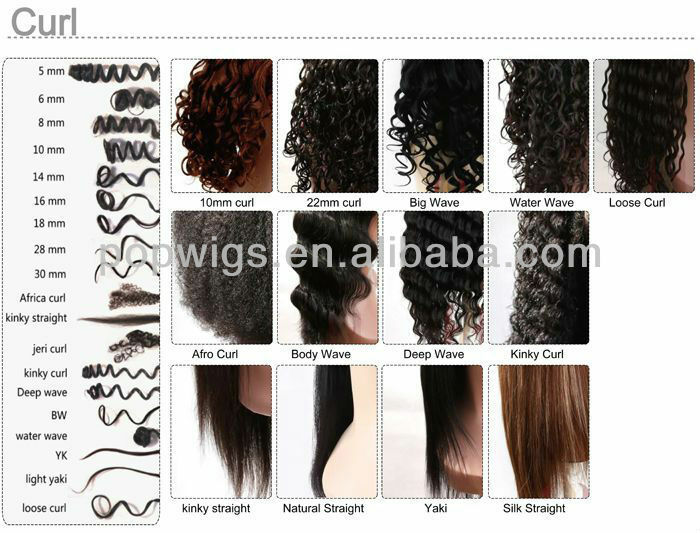 We have a professional factory manufacturing top quality human virgin remy hair jewish wig which has healthy shine and soft touching feeling. 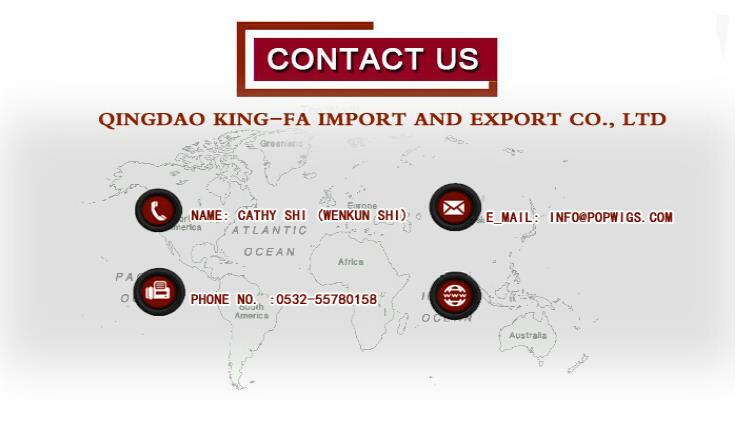 If you are looking for high quality products piece, toupee or weaving products, please feel free to contact us.